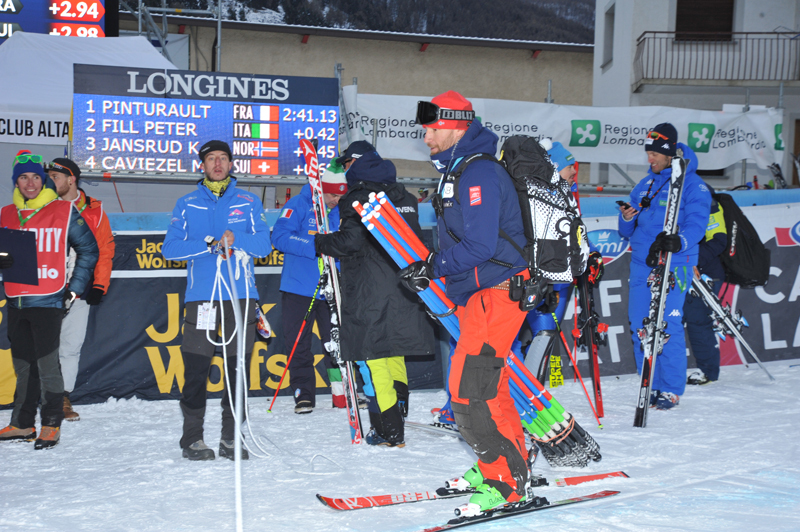 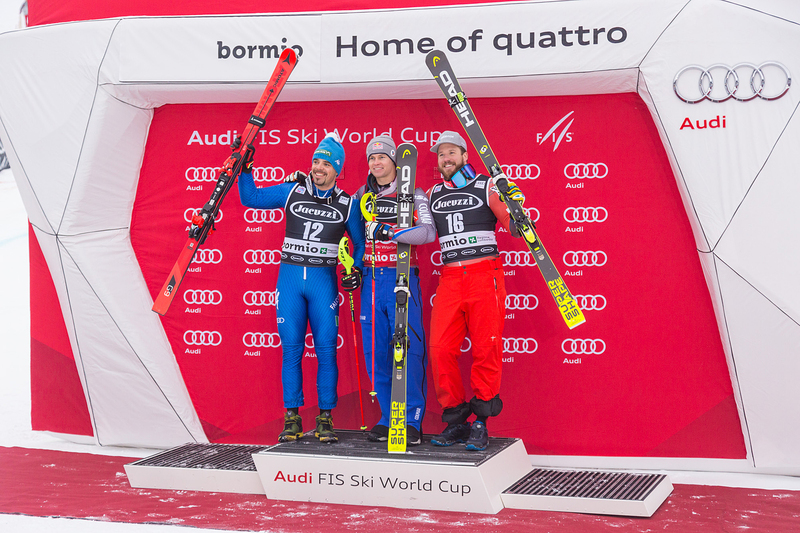 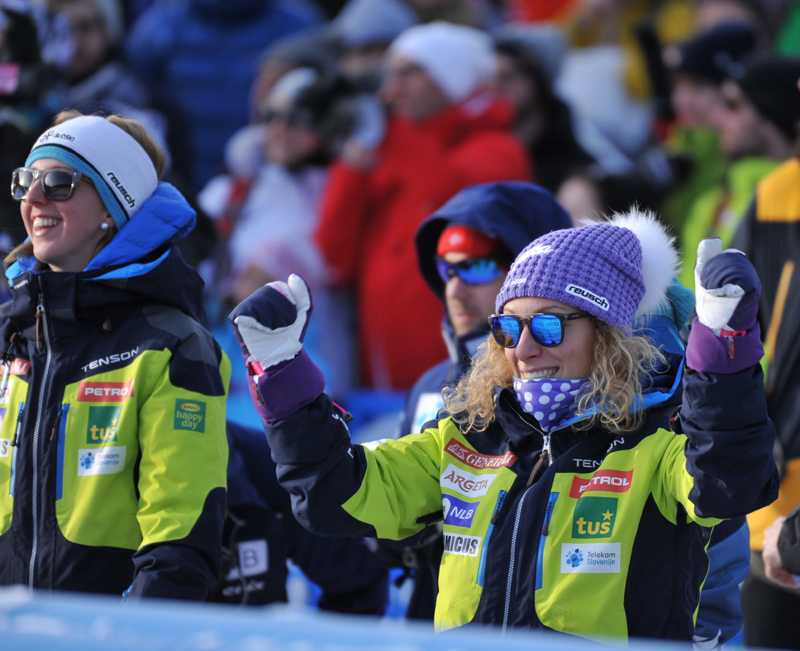 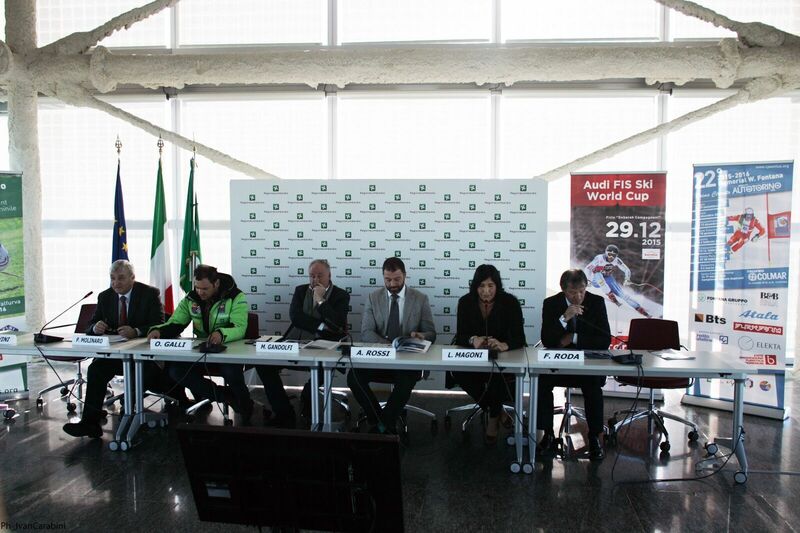 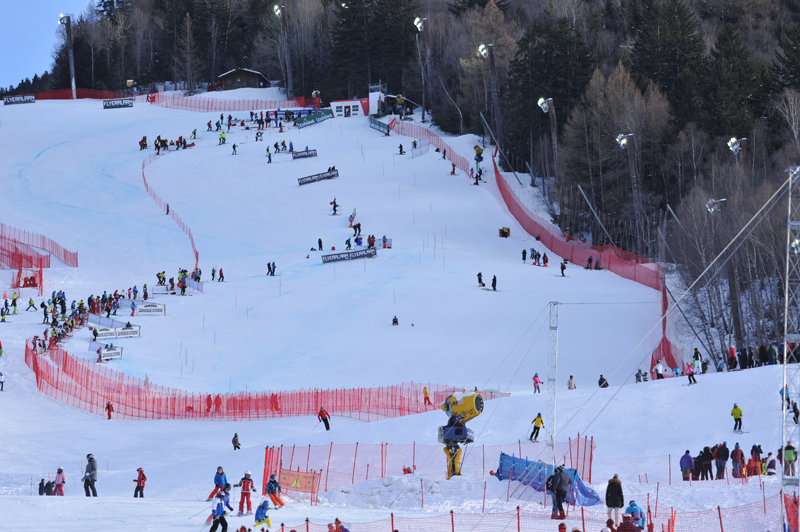 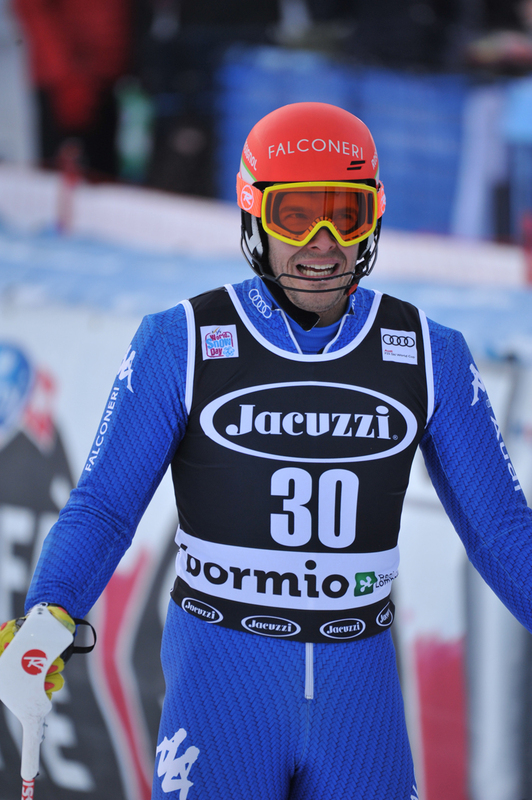 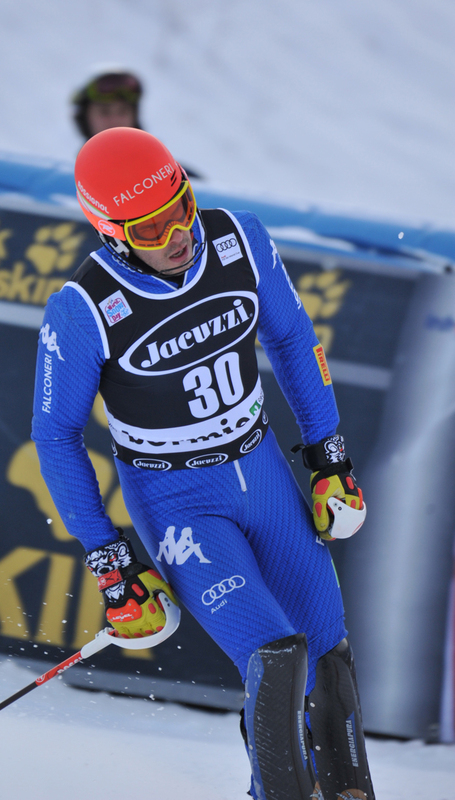 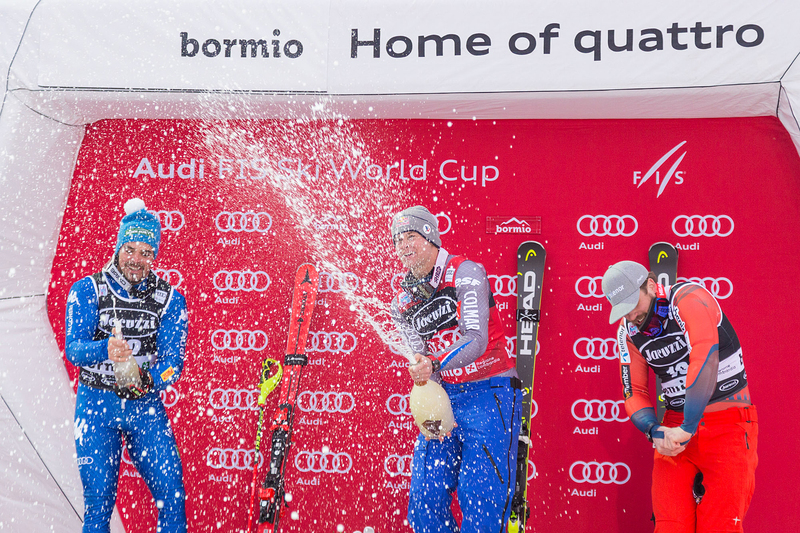 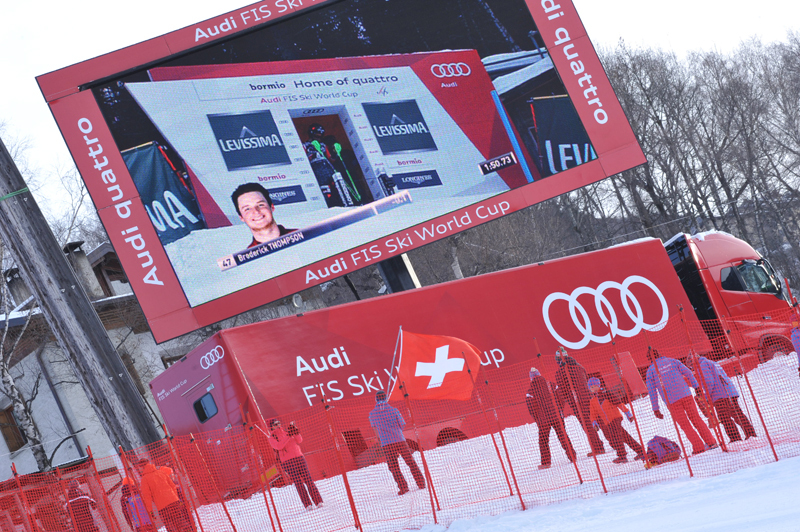 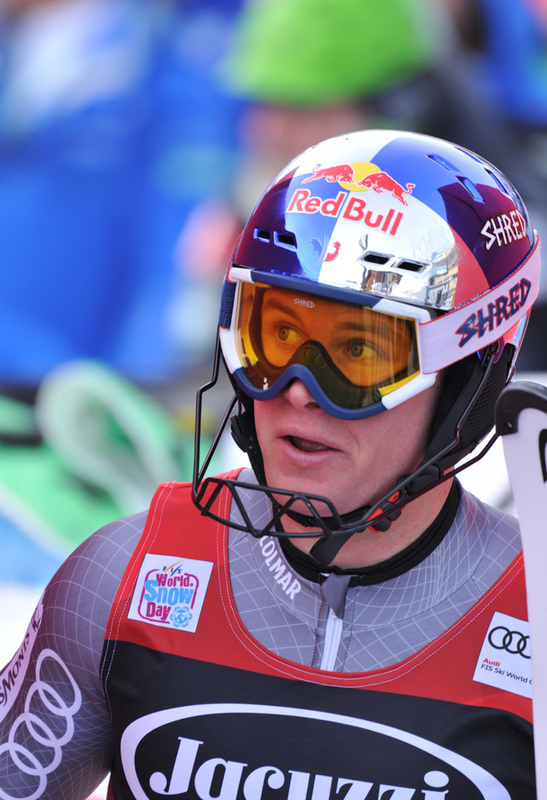 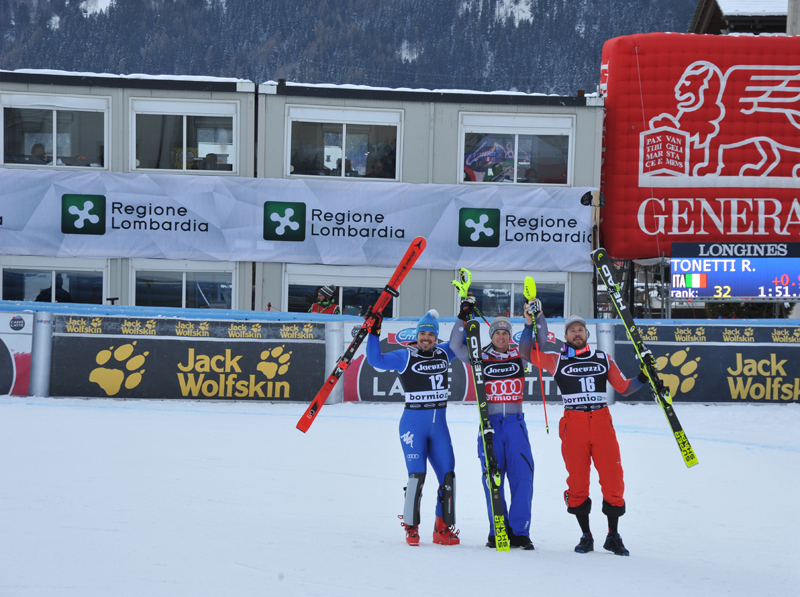 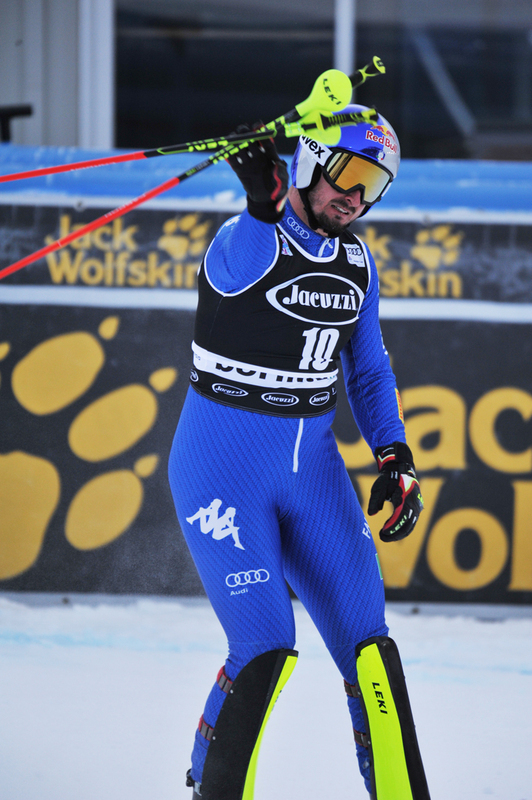 The Audi Fis World Cup has been presented in the moning in Milan, at Regione Lombardia. 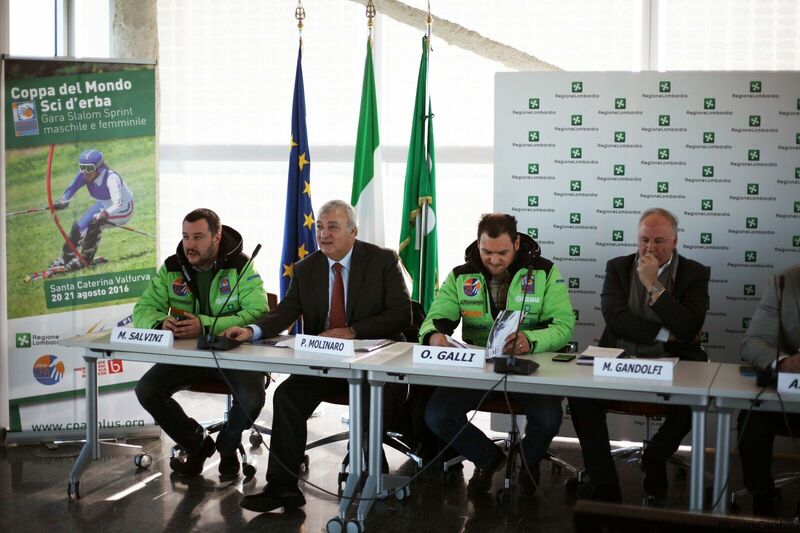 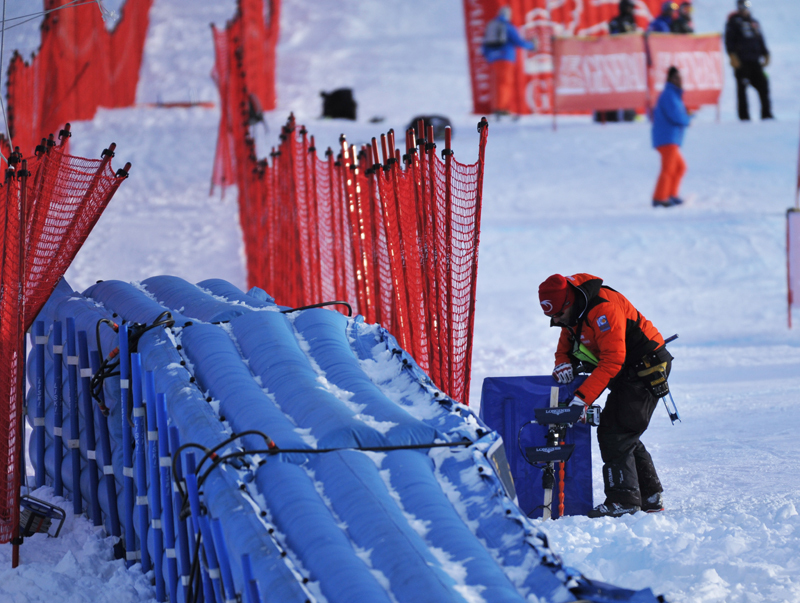 The DH race is one of the most prestigious sport events hosted in Lombardia in 2015. 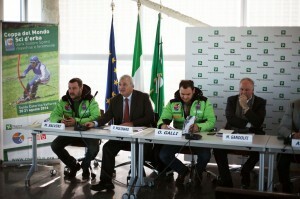 Among the people at the presentation there were Matteo Salvini, Vice president of Cancro Primo Aiuto, Lara Magoni and Antonio Rossi, Councillors at Regione Lombardia, Omar Galli and Maurizio Gandolfi of the Organizing Committee, Flavio Roda, President of FISI and Marco Negrini, Councillor at Provincia di Sondrio.